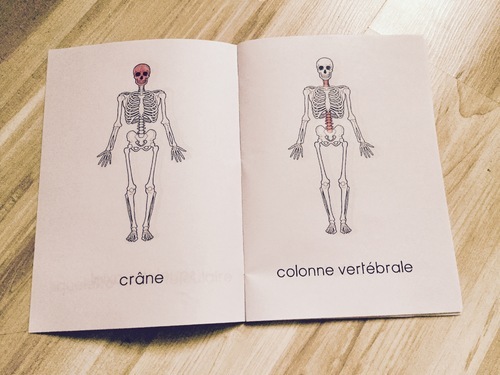 Des livrets à colorier pour aller avec les nomenclatures du squelette. Merci pour ce nouveau fabuleux document!! The study of the structure of the skeleton is important already at an early age. However, we should choose the most optimal approach in the process of getting such knowledge.